What can Singaporeans look forward to in 2017? Brand new year, brand new hopes, new things to aspire to and hope renewed! Let’s have at some of the things to look forward to this 2017! 10. 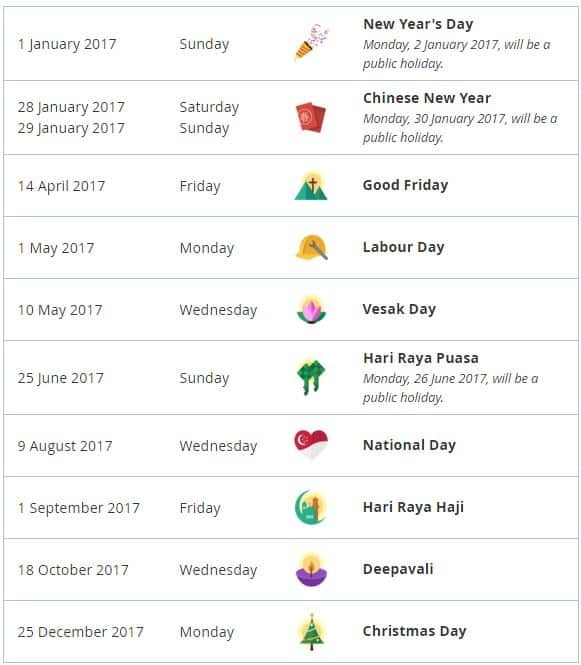 Look forward to 7 long weekends! 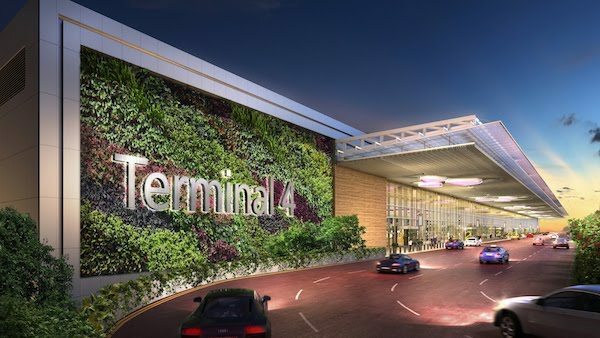 The spanking new terminal appears to be completed and is projected to receive travellers and visitors during the second half of 2017. From 1st January 2017, fathers will be entitled to two weeks of paid paternity leave. Currently the entitlement is one week. If employers agree, they can apply for an additional week which will be paid for by the Government. Also from 1 January 2017, single, unmarried mothers will get the full 16 weeks of paid maternity leave. Currently, they get eight weeks of paid maternity leave and four weeks of unpaid leave. Salary disputes will be heard by the Tripartite Alliance for Dispute Management (TADM) and Employment Claims Tribunal (ECT) in April 2017. Both will be set up to help workers resolve any salary-related disputes with employers. To prevent employers from disguising terminations as retrenchments, employers (who hire at least 10 workers) must inform the Ministry of Manpower (MOM) within five working days after issuing the retrenchment notice to the fifth employee if five or more are retrenched within any six-month period. From 1 July 2017, it will be mandatory for employers to offer eligible workers re-employment up to the age of 67, beyond the statutory retirement age of 62. 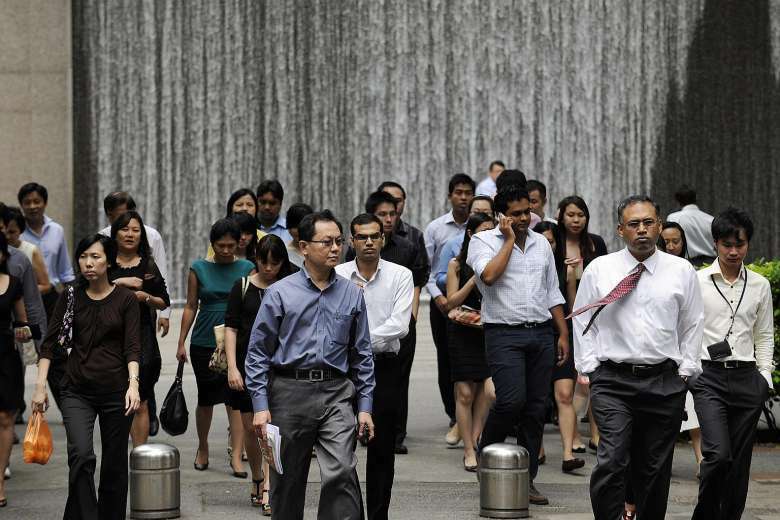 Currently, it is only mandatory for employers to offer re-employment to eligible staff till the age of 65. 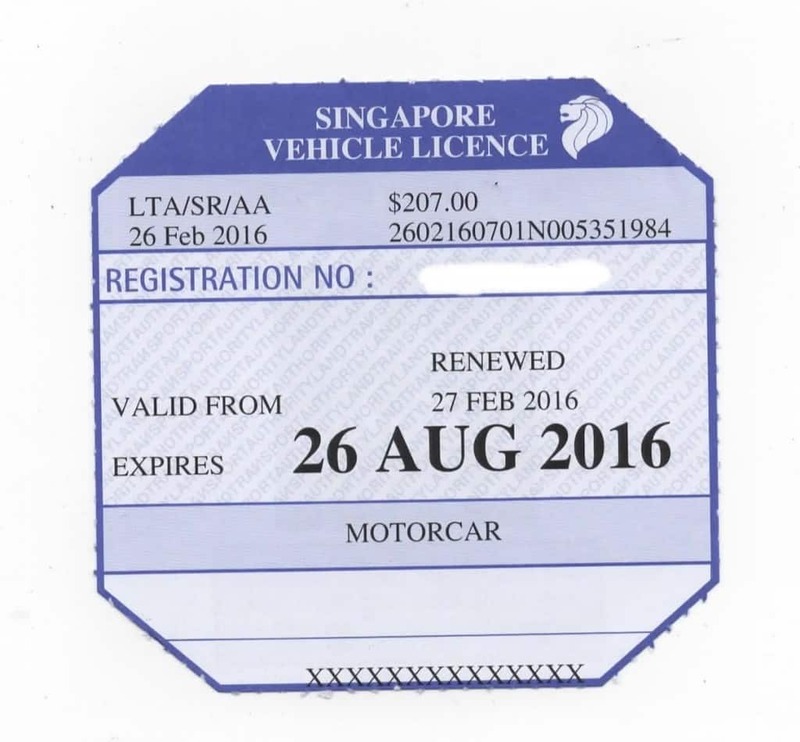 The LTA will do away with road tax discs in February 2017. This will help save paper and space on your windscreen. One can’t help but wonder if the removal of this auspicious 8-sided shaped disc would affect fengshui? The Eastern segment of the DTL will open this year. 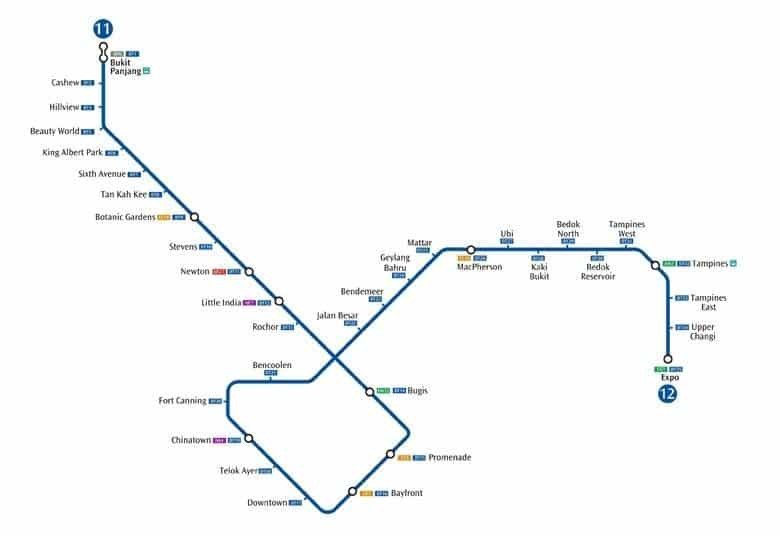 16 new stations stretching from Fort Canning all the way to Expo will take you far into the glorious East. 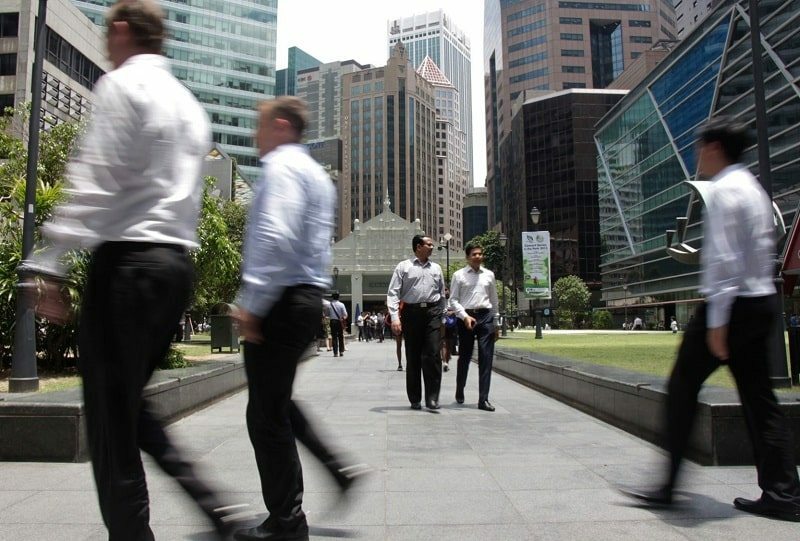 Election campaigning will crank up again when Singapore takes to the polls to select the country’s new “third key” for the reserves. We don’t know who it is, but we do know for certain it will be a Malay chap. 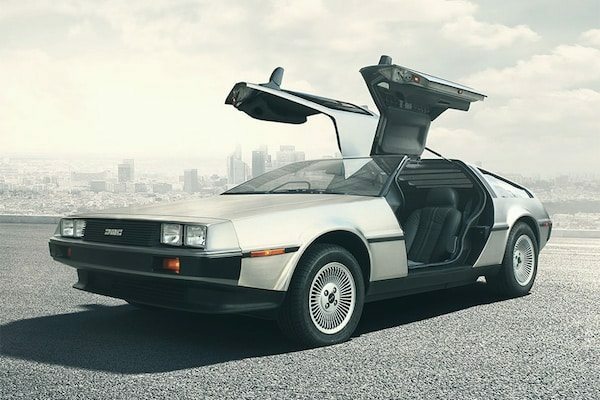 Granted – this isn’t Singapore news, but hey – fans of Back to the Future can potentially import this new toy to Singapore when they finally start production again! Rumoured to be priced at SGD$100,00 (excluding taxes etc), this may be something you might want to collect when it launches.